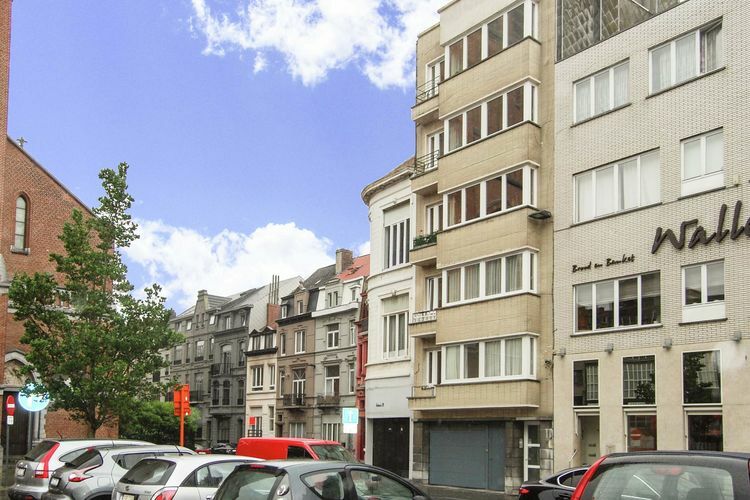 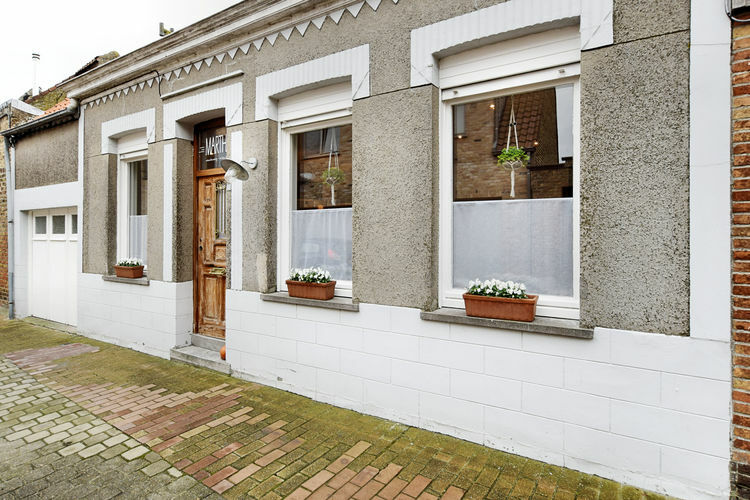 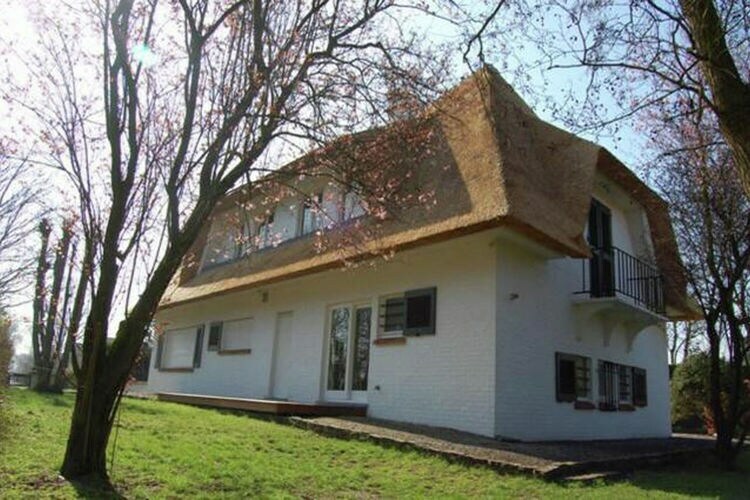 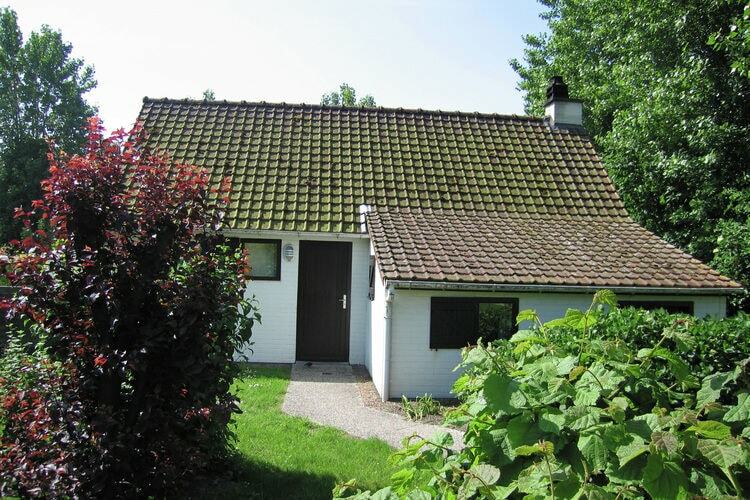 Book Online self catering West Flanders holiday rentals & vacations in Chalets Cottages Villas Apartments throughout popular destinations in Belgium. 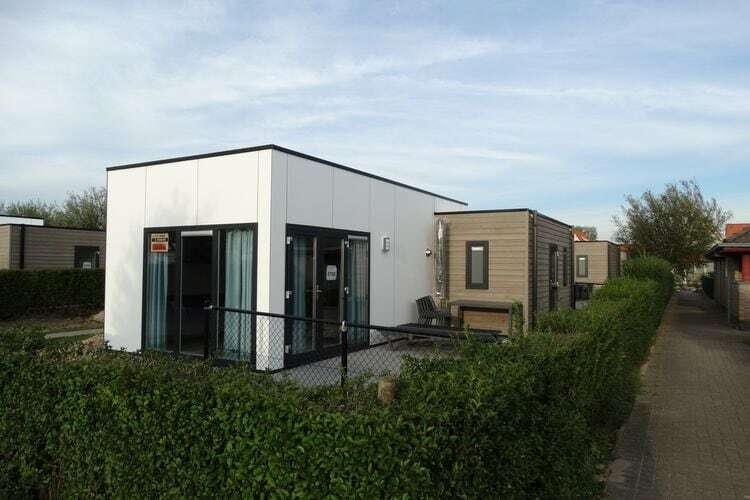 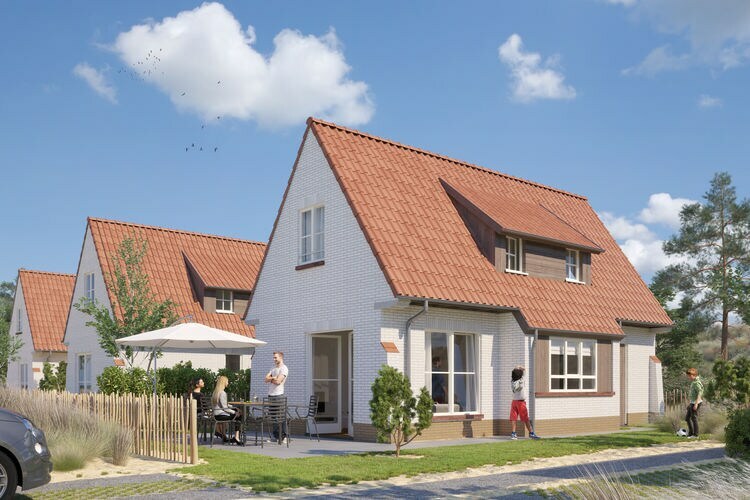 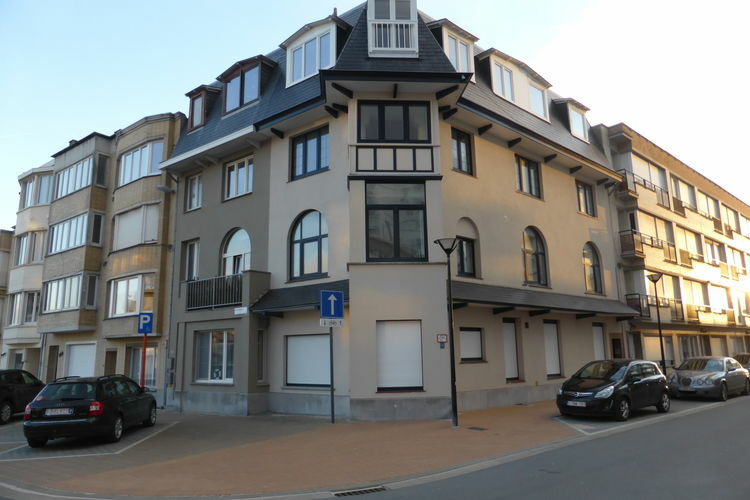 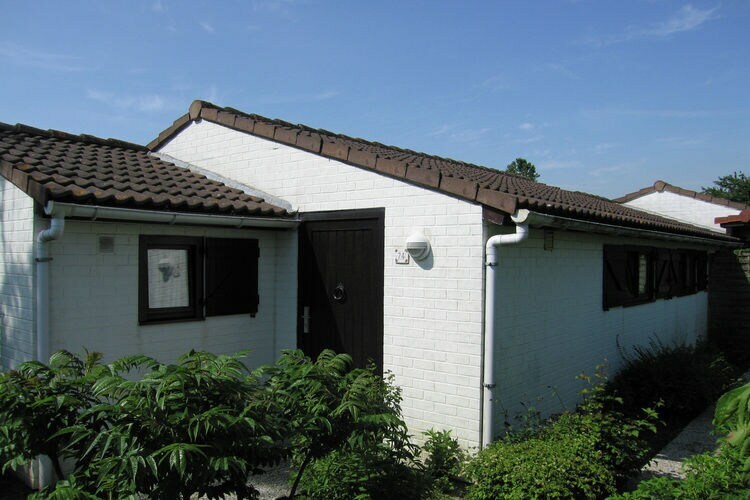 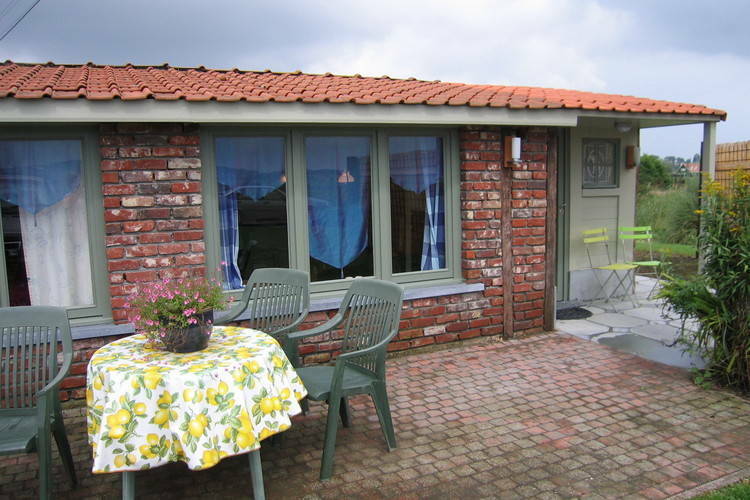 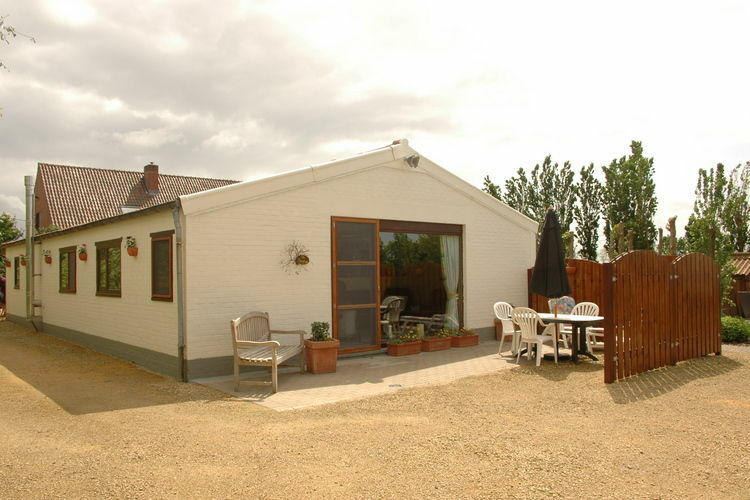 There are 195 Holiday Homes in West Flanders Belgium - to see the other holiday homes please use the page selector. 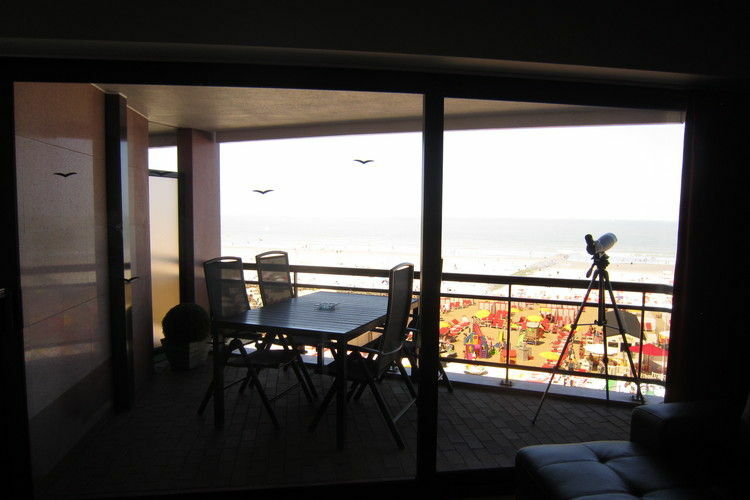 Very modern apartment with sea views. 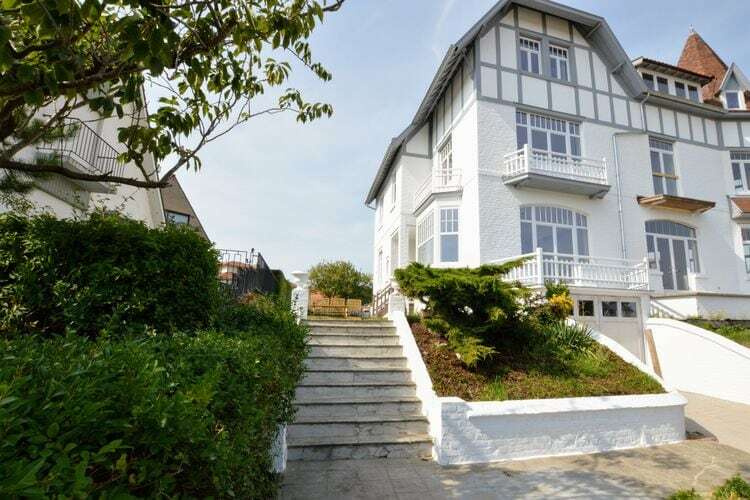 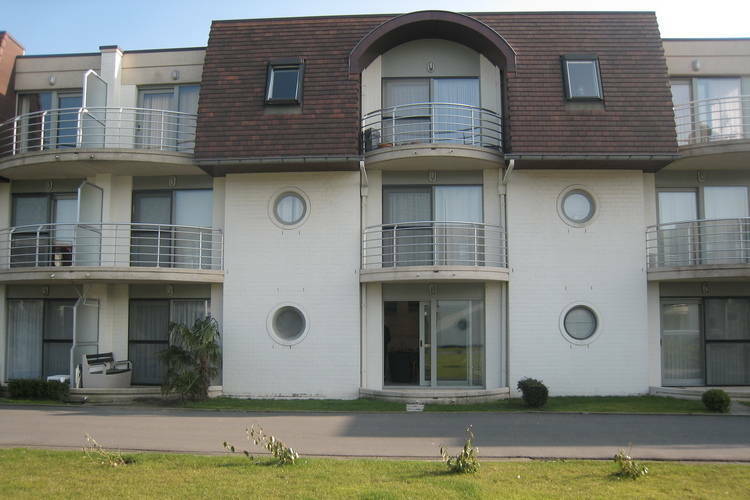 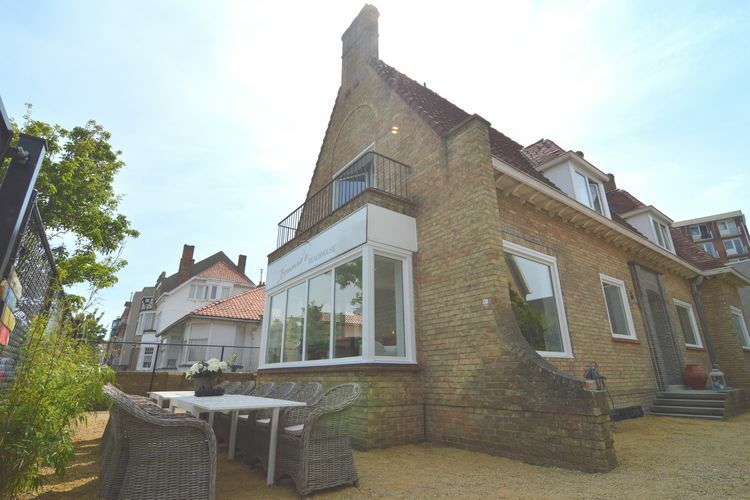 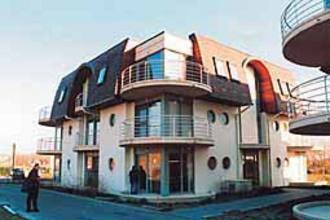 Beautiful beachhouse a stone's throw from the beach and Plopsa de Panne. 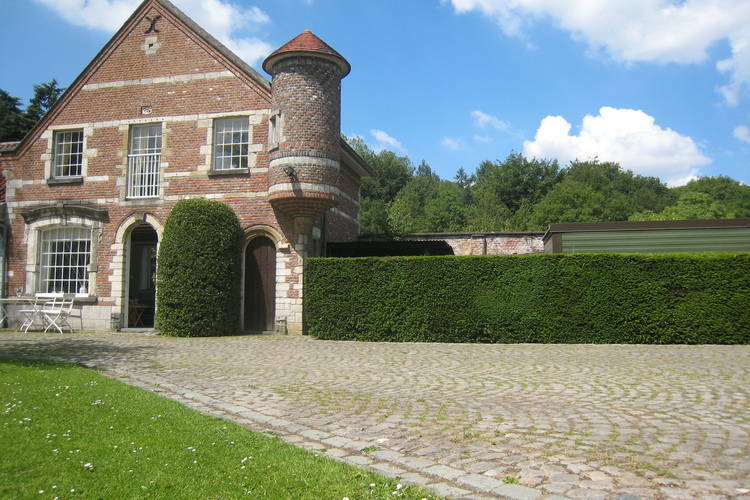 Beautiful former hunting lodge in the midst of a park 12 minutes from Bruges! 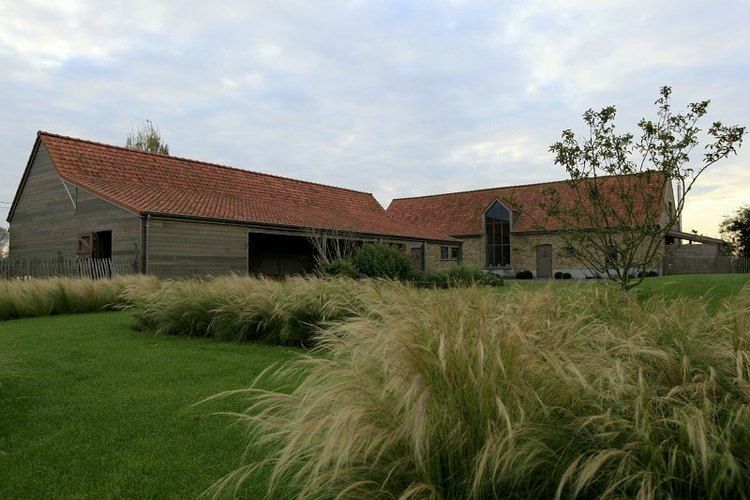 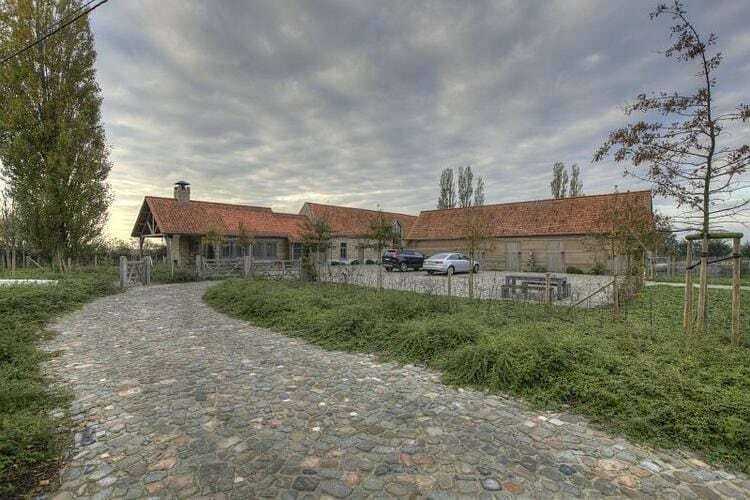 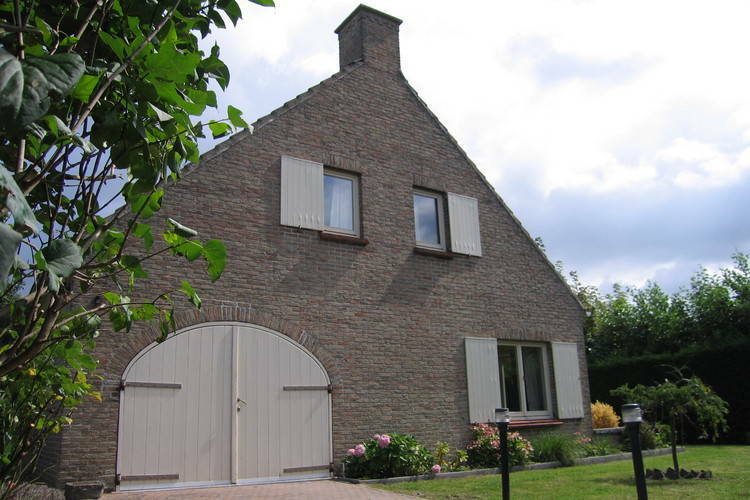 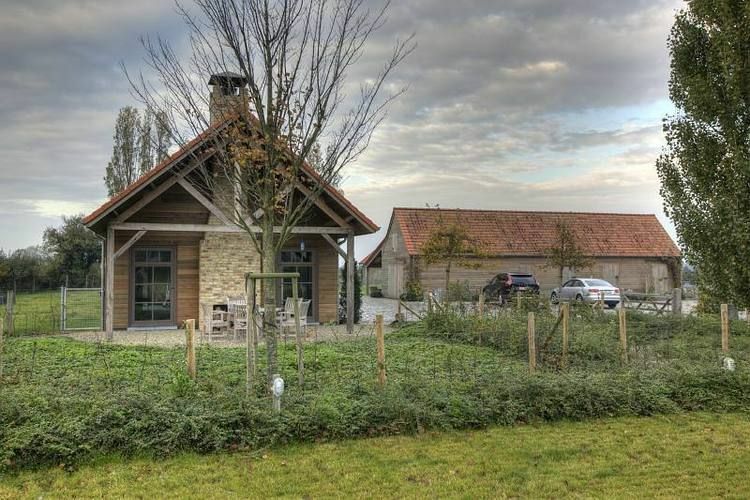 A stylishly furnished holiday home in the Westhoek region. 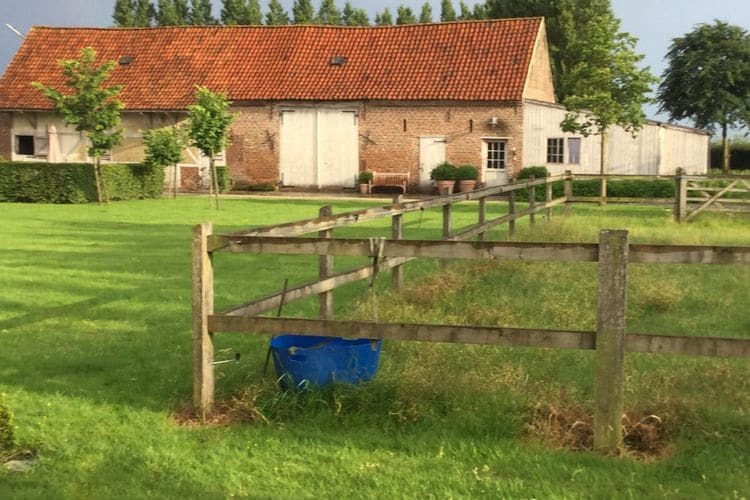 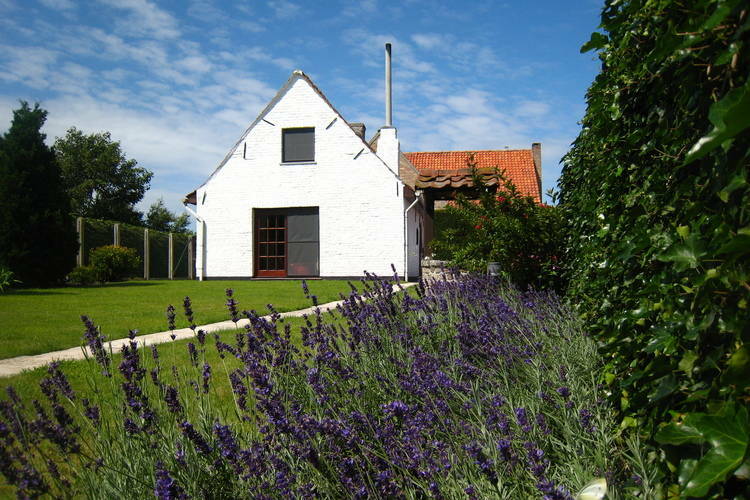 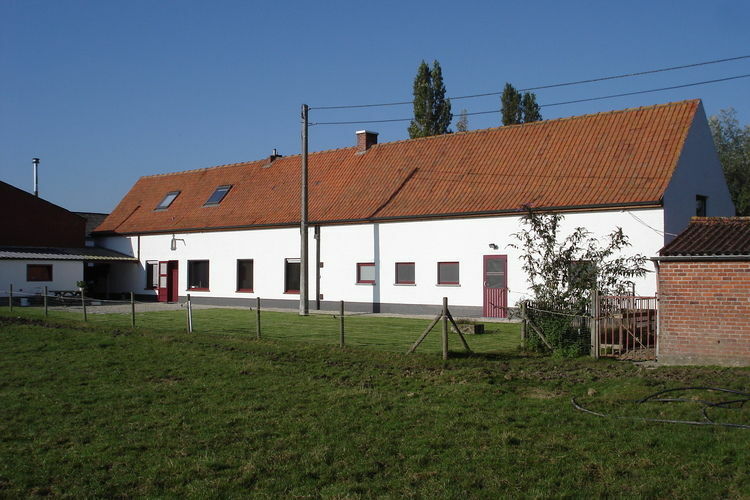 Stylishly furnished farmhouse in the Westhoek. 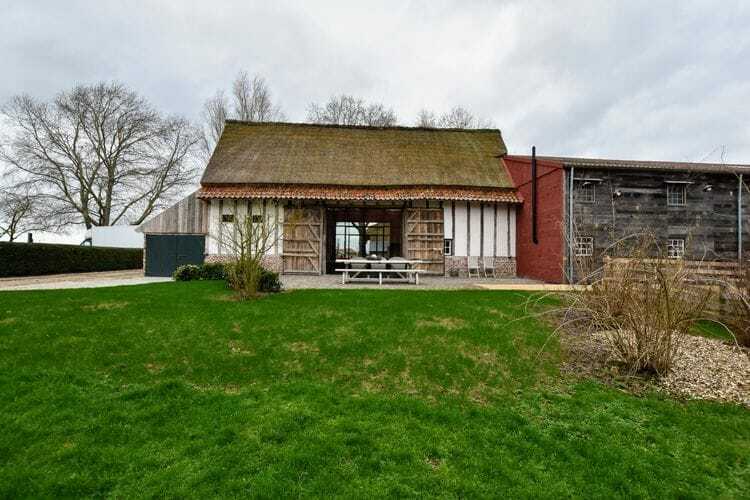 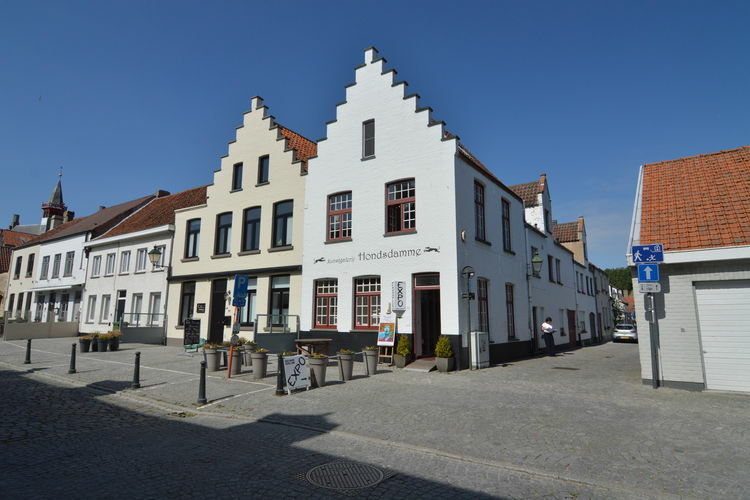 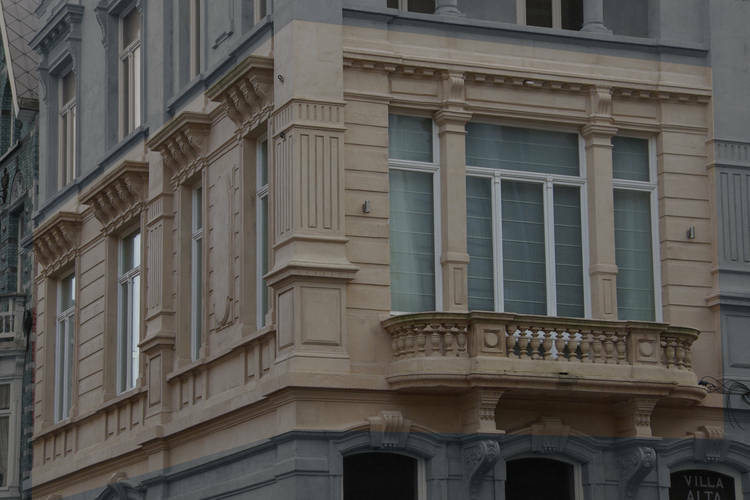 Worldwide Holiday Lettings West Flanders Vacations, Listings, Luxury Villas, Bargain Cheap Vacations, Holiday Homes, Frontline Beach Front Properties book online with confidence.